One third of the workers employed by the MBTA earn six-figure salaries, according to a report. According to the Boston Business Journal, one in three workers earned at least $100,000 in 2017. The MBTA employs approximately 6,400 people. The number of workers making six figures rose by 200 from the previous year. The transit agency says the increase in workers hitting the six-figure threshold was the result of an uptick in overtime spending due to more repair work being done in 2017. While top earners made more, the MBTA's overall payroll for 2017 was $553 million, approximately $6 million lower than in 2016. 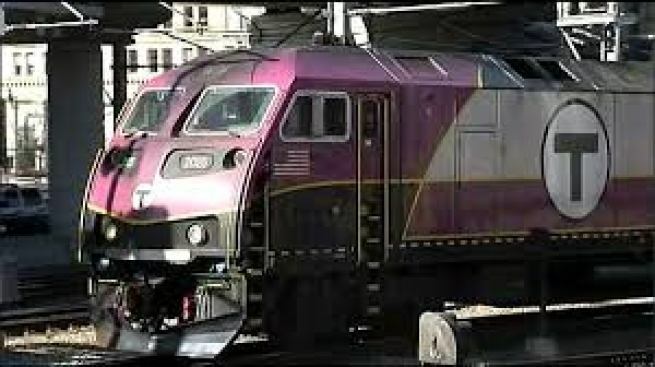 The report was released as the MBTA is considering a fare hike.